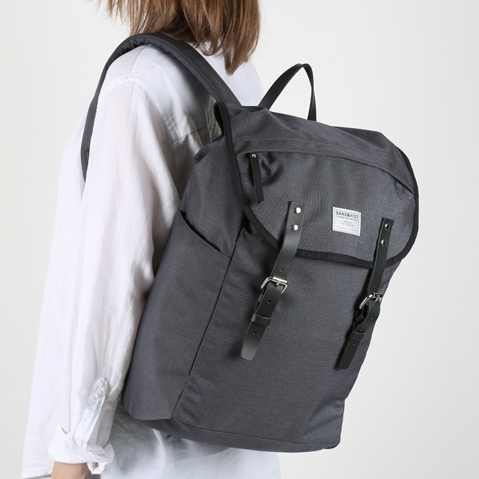 Sandqvist Hans Backpack Dark Grey, unisex classic backpack made in 1000 denier Cordura® with details in vegetable re-tanned leather. 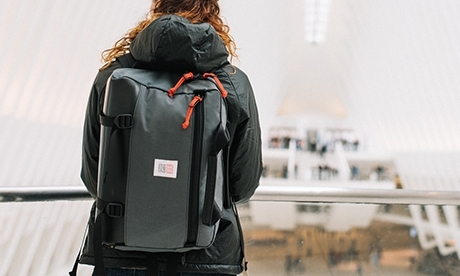 Water resistant and very durable. 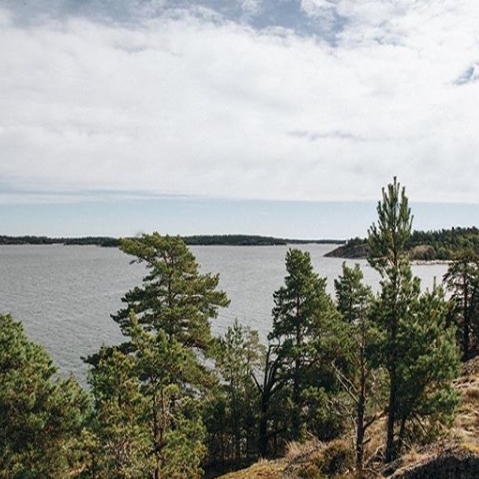 This is Retro outdoor in top quality. 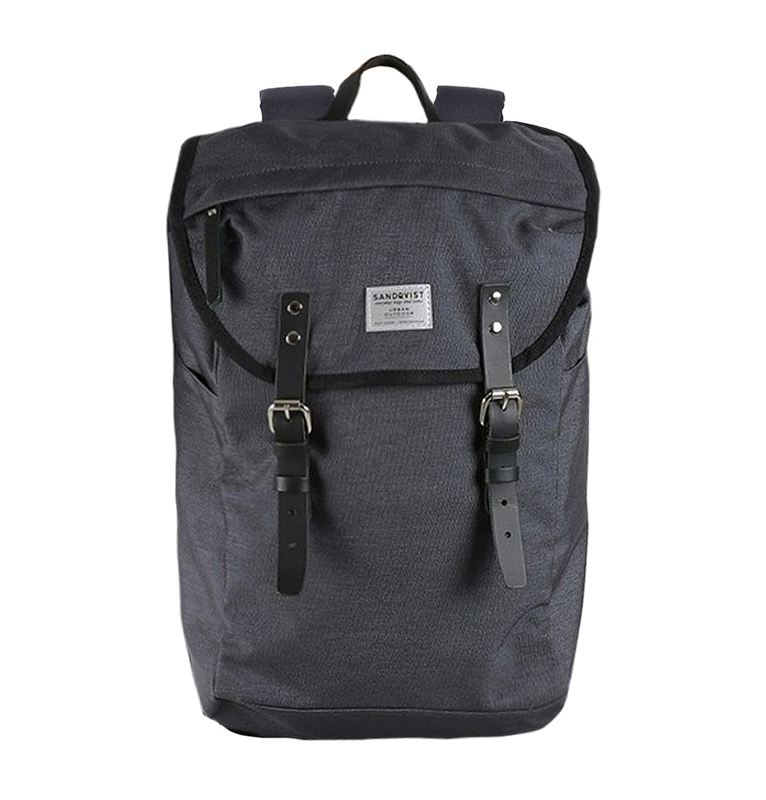 SANDQVIST HANS BACKPACK DARK GREY, Classic 15 inch laptop backpack in Cordura® with leather details. 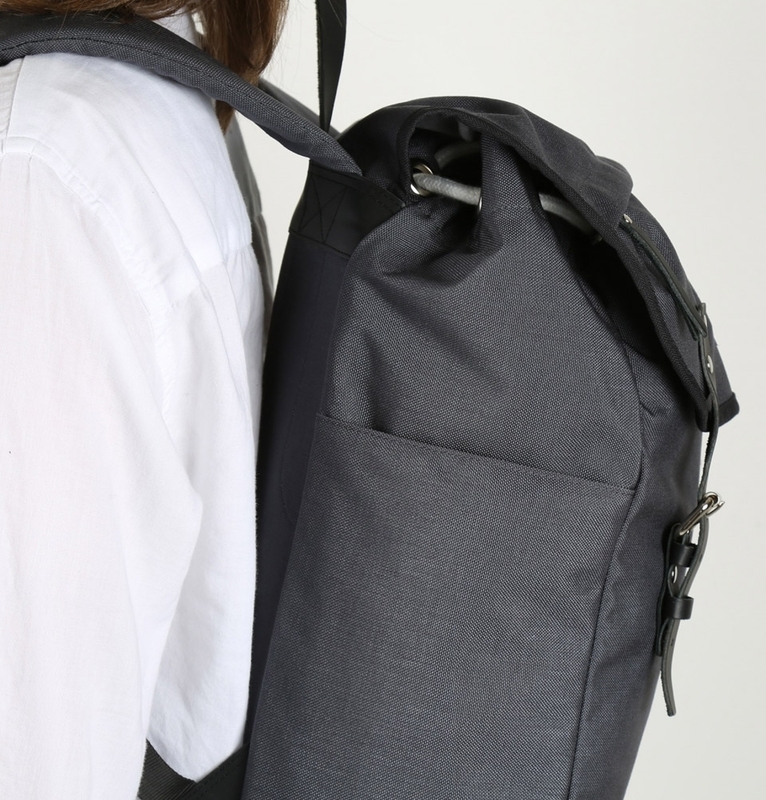 The Sandqvist Hans Backpack Dark Grey is a classic, unisex backpack with modern functionalities, made from 1000 denier Cordura® with details in vegetable re-tanned leather. 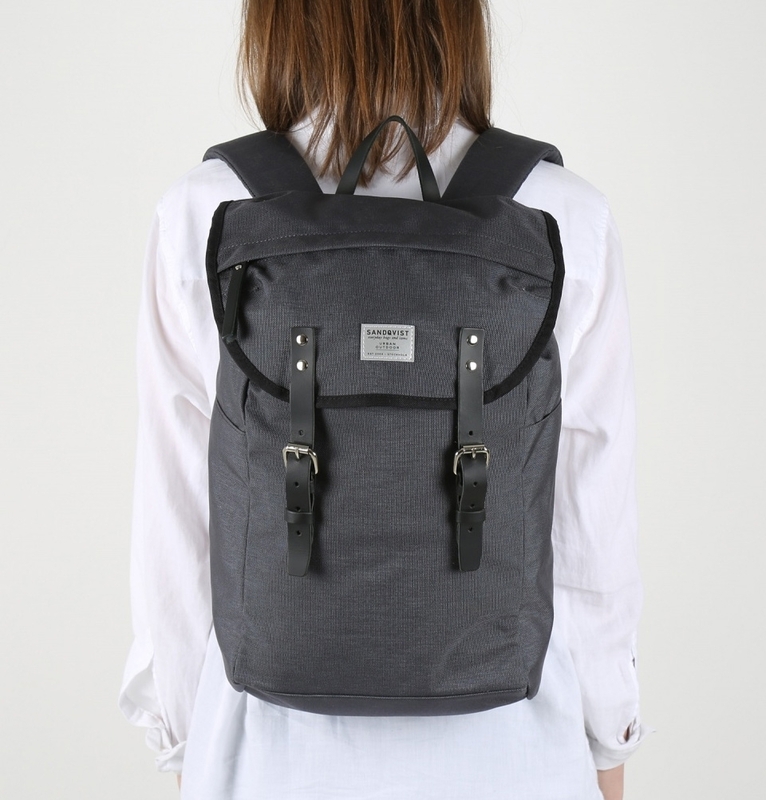 The main compartment closes with a roller buckle and drawstring. 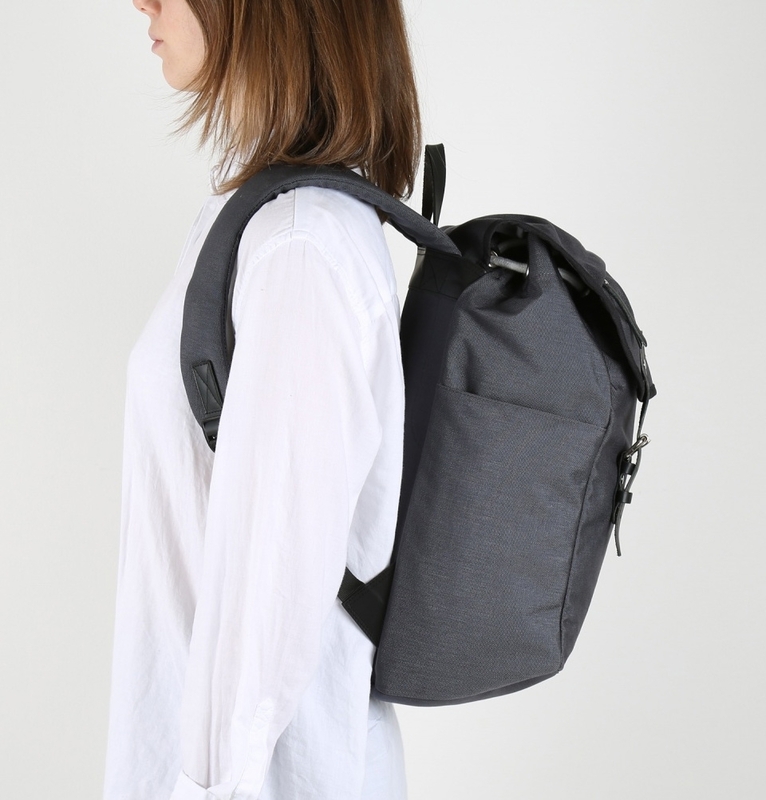 Inside features such as a 15” laptop sleeve, one inner zipper pocket, one inner slip pocket and a D-ring keychain will help to keep you organized. Comes with a outer flap zipper pocket and two outer side slip pockets for holding your drinking bottles. 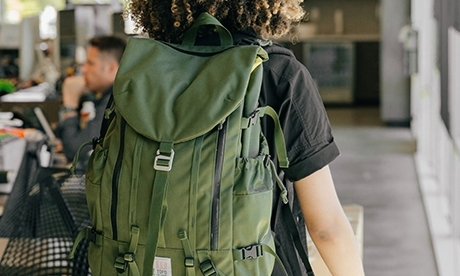 The adjustable padded shoulder straps in cotton will keep you comfortable all day, even when packing heavy. 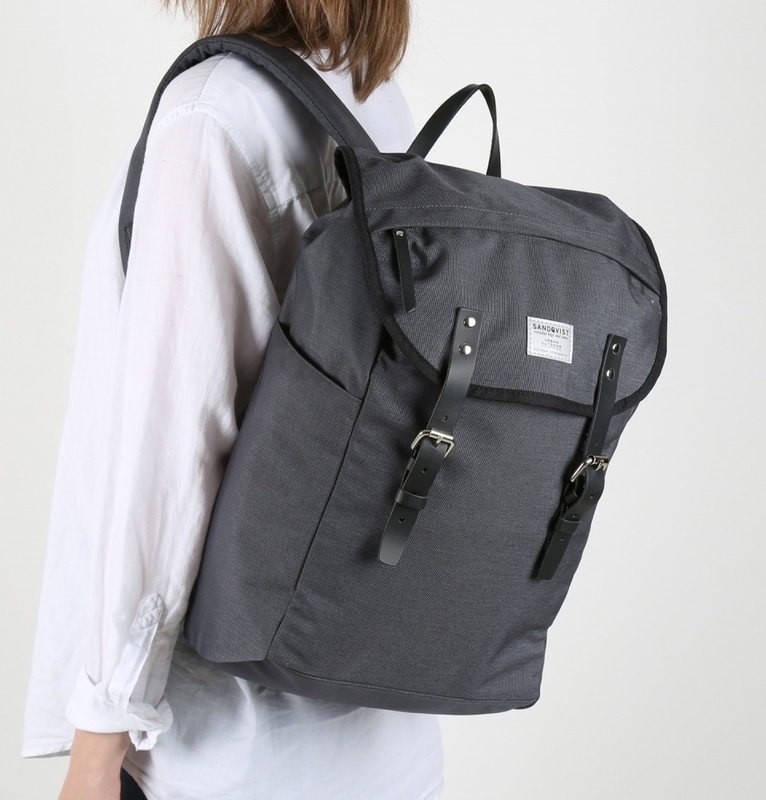 Sandqvist Hans Backpack Dark Grey is one of the many bags of Sandqvist in our large and carefully selected collection. 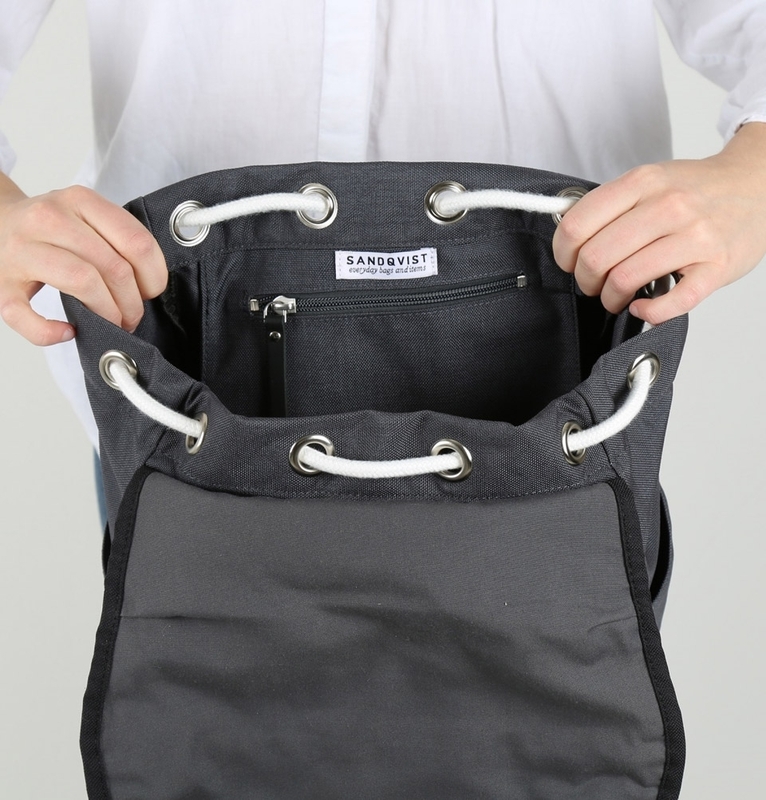 Please check out the complete collection of Sandqvist bags in our online shop.